Comment any cd references with # if distribution cd is not inserted. Deploy your custom apps in/usr/local/red5/webapps . 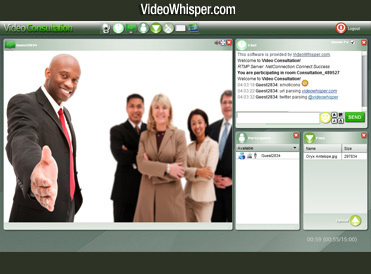 In example VideoWhisper Red5 RTMP application needed to run VideoWhisper solutions. You need to restart red5 each time you add webapps to /usr/local/red5/webapps or change configuration or restart server. 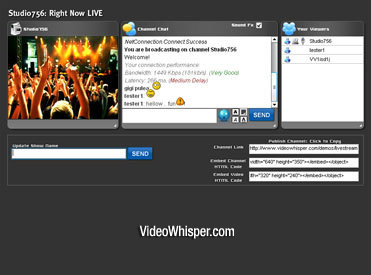 First know your system to know what to install. Use uname -a to see if you need to download 32 or 64 bits versions. Install latest JDK from http://java.sun.com/javase/downloads/index.jsp . Use chmod a+x to make downloaded file executable and execute it. Install any dependencies as required. Search from http://software.opensuse.org/search .